Posted: Friday, August 5, 2016. 1:23 pm CST. 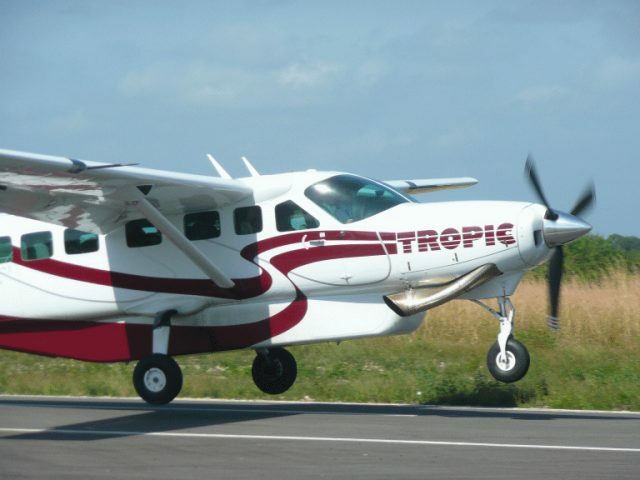 By BBN Staff: Tropic Air has announced that it is offering domestic travellers 50% off flights from now through August 14th, 2016 to aid in hurricane relief. The company adds that all local flights are included except for those coming from or going to the Belize International Airport. The discount can be applied to travel booked online at tropicair.com using promotional code: D50AUG. 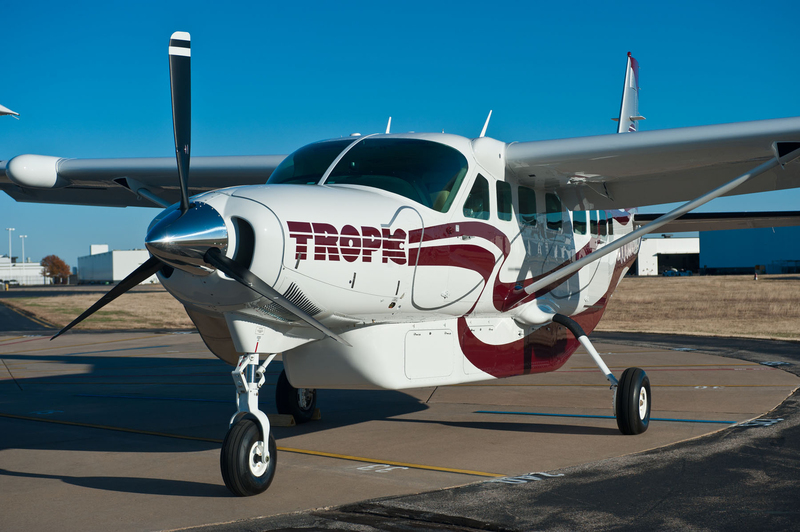 For more information on the Tropic Air discount, please visit www.tropicair.com or call the reservations department at 226-2012/2626 or email [email protected].